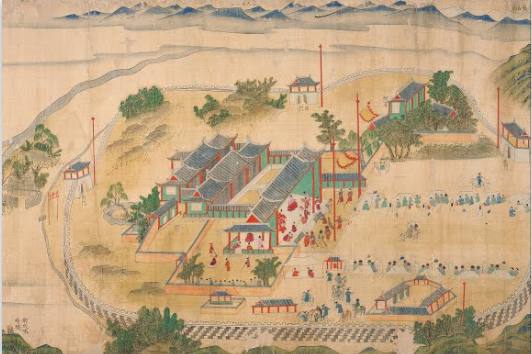 1731 ~ Korean Scroll of Special Examination at the Northern Peripheral Territories. Whew! These past two weeks have been amazingly busy, sorry for not posting anything earlier!